Very proud to announce the contributing authors to an anthology that was a blast to put together. 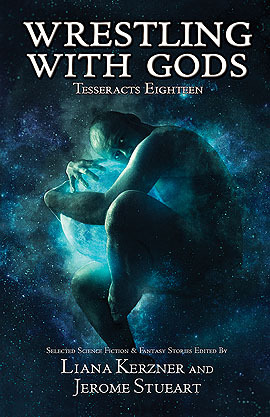 Liana and I are very proud to have these authors and their stories and poems as part of Tesseracts 18: Wrestling with Gods. The official Press Release from Edge Science Fiction and Fantasy Publishing is below. We hope you will be as excited as we are!